2 Spectacular Animated Movies to Release this Fall! Pakistani film fraternity has progressed a whole lot over the last few years and while we can’t help but root for our feature films, there’s another genre that’s rapidly catching up and showing the talent of Pakistani artists in animation arena. 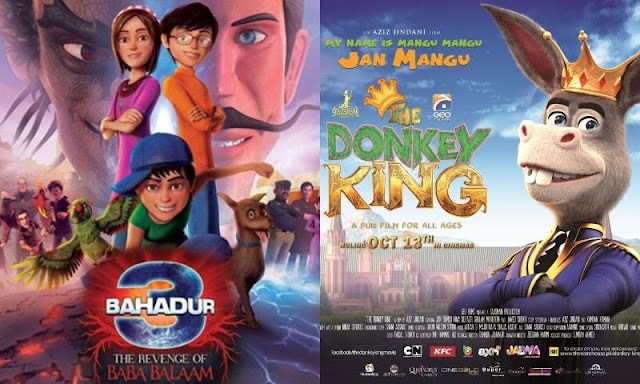 Earlier this year we saw Allahyar and the Legend of Markhor and Tick Tock, both of whom garnered attention from children as well as adults for their storyline and exceptional animation effects. Now, the news is that by fall of this year we will have two more animated movies’ release in our local cinemas. Under the Geo Films Banner, The Donkey King starring ‘Jan Mangu’ as the protagonist who wishes to become king of the jungle, will be released by October 2018. Directed by Commander Safeguard fame Aziz Jindani, the teasers of the film look promising and we are already excited to see the glimpse of what looks like an internationally competitive animation. The second movie to release by the end of this year needs no introduction. Sequel of 3 Bahadur, a Sharmeen Obaid’s directorial 3 Bahadur 3 is all set to grace our cinema houses. This time the Bahadurs have more challenges to combat, and have a talking monkey and orange haired warrior Erma too. We are sure of this one going to be yet another hit like its prequels! 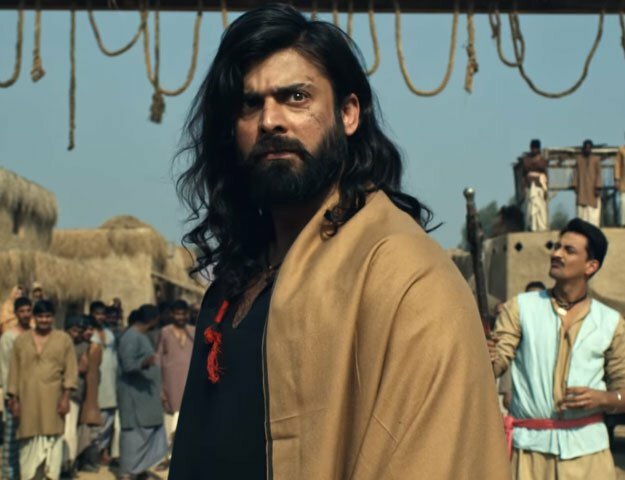 The film will be released under the banner of ARY Films. Albeit that Pakistan has just started out in the domain – where the international cinemas saw Finding Dory to be the highest grossing film of 2016 with a total business of $486 million – the future looks promising. With more large production houses coming in the genre, and moviegoers appreciating the animation sector, we are quite hopeful to see a whole lot of animated productions coming in next few years. Until then enjoy the upcoming fall releases, we are surely excited!